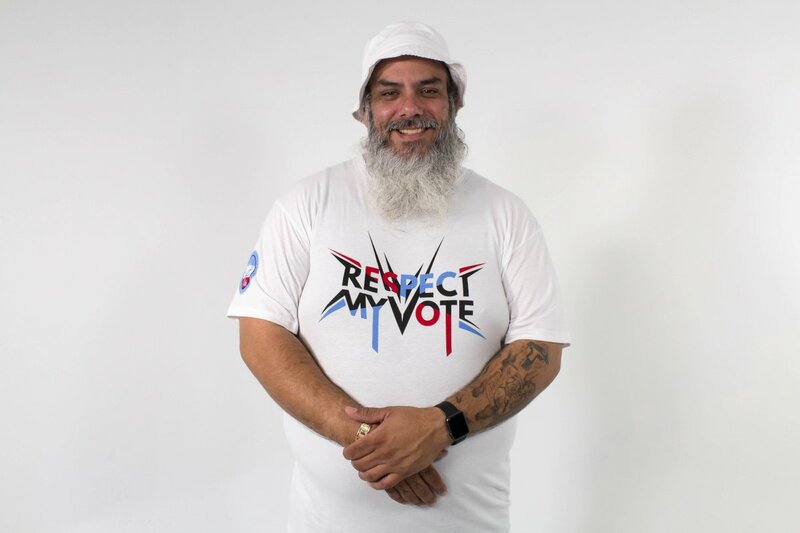 Kingpin aka Rap Juggernaut - RESPECT MY VOTE! Kingpin is a Hip Hop historian, and a member of the Core DJs. He is a resepcted voice for the Atlanta music scene.